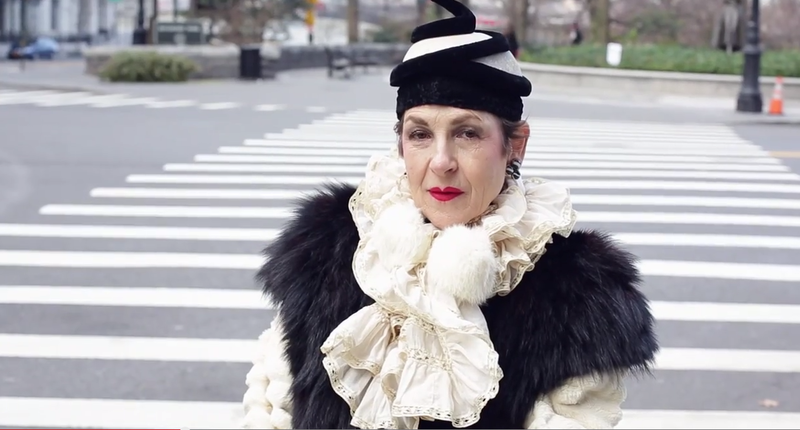 Plioplyte, a fashion videographer who was also named one of the Most Stylish New Yorkers by Time Out, made this film to examine the lives of seven unique women whose eclectic personal style and vital spirit have guided their approach to aging. It is her feature debut, on which she served as writer, director and cinematographer. “Advanced Style” is set for a September 26 release date after screening for enthusiastic audiences earlier this year at Hot Docs.